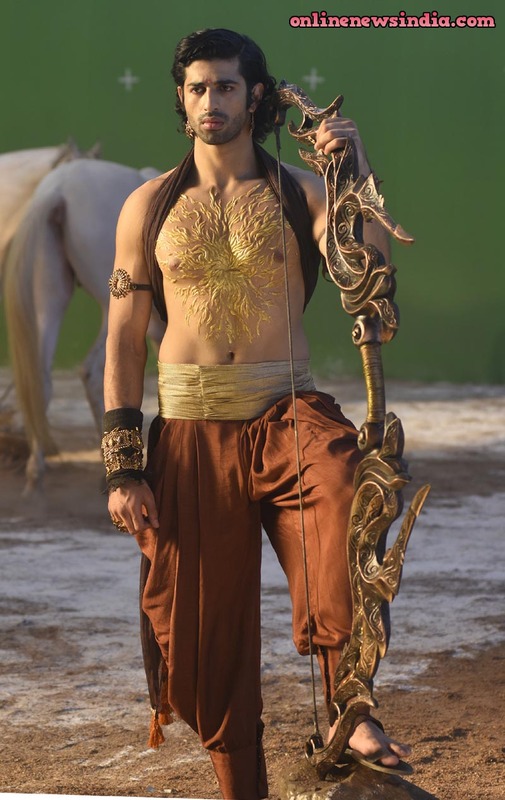 Mumbai, October 04, 2018 (Team Online News India): Aashim Gulati, known for his versatile acting is stepping into the mytho-romance genre for the first time with StarPlus’ ‘KarnSangini’. It is the ultimate love saga, set in the backdrop of Mahabharata. KarnSangini depicts the unheard love story of Sutputr Karn and his Sangini Uruvi.